Big State Fountain Grill, Something for Everyone! 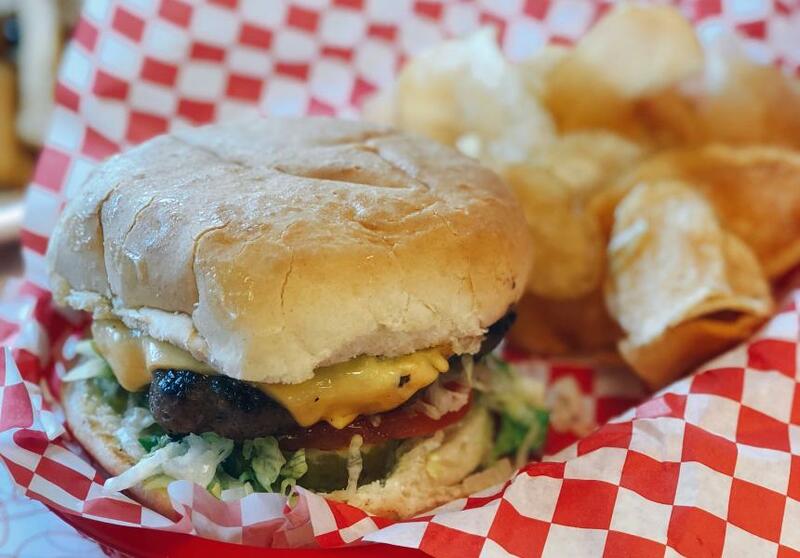 As cliché as it sounds, let&apos;s take a trip down memory lane and head down to Big State Fountain Grill in Irving! 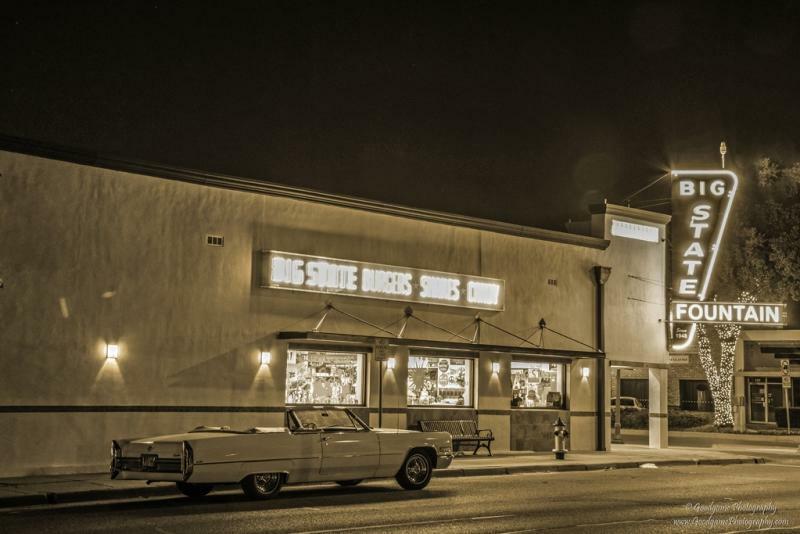 You’ll find this to be a great dining option with an unforgettable nostalgic feel. Big State Fountain Grill is located in the heart of downtown Irving right off Main Street. You can’t miss that big and bright marquee. Of course, you will be tempted to take a selfie with the Betty Boop statue who stands at the door smiling at every patron. 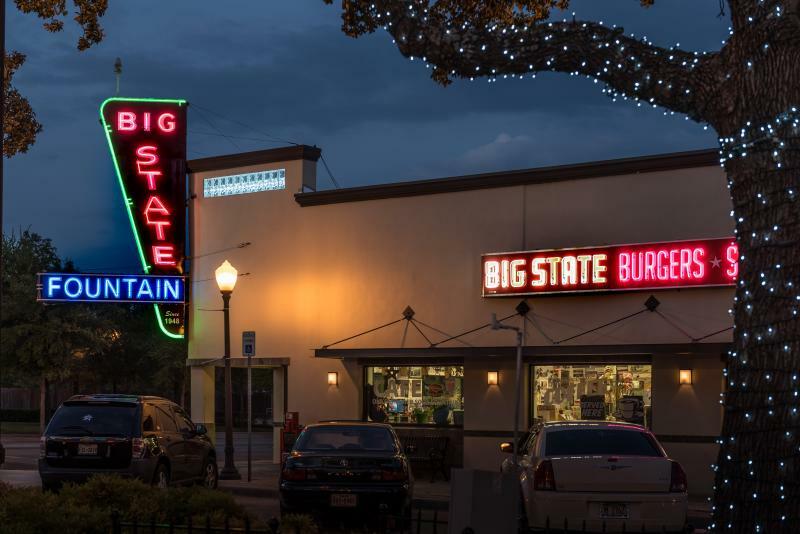 Big State is one the most iconic landmarks in downtown Irving and locals flock there on their lunch breaks, meeting up with friends, and especially on date nights. 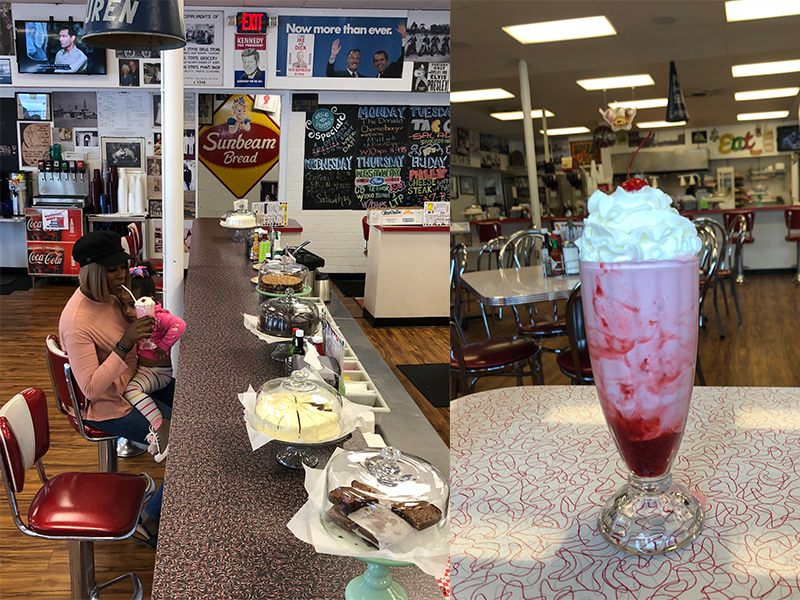 I enjoy coming here with my family because we like the old time vibe here. Picking out some vintage candy and listening to the music here all adds to the experience. What makes this place so fun for the kids is the jukebox. We like listening to the oldies but goodies tunes. The best part is that picking a song from the jukebox is free. Sitting at the counter is fun because it’s neat to watch the ladies prepare your order for you. We usually order either shakes, or of course root-beer floats with our order of cheeseburgers. The strawberry shakes are made with delicious Blue Bell ice cream and served in a tall glass with a cherry on top. Don’t take too long taking pics because the food is as tasty as it looks. My kids and I are also fans of the homemade chips. We like to order it with the classic cheeseburgers or the hot dogs. We may be basic on our menu choices, but the menu items are endless options and some of the food orders are uniquely named after famous people in pop culture. 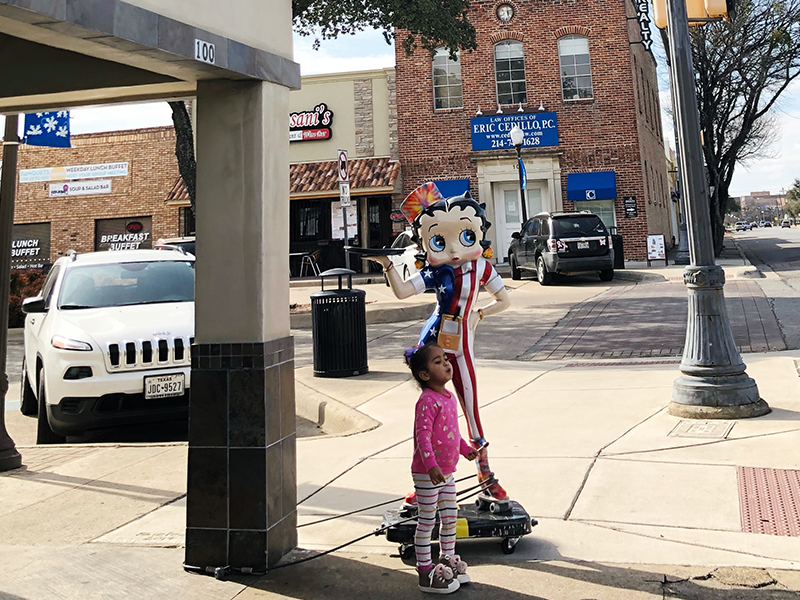 Take a walk down memory lane and step inside the Big State Fountain Grill, whether you’re strolling through main street with your kids, looking for a new place for lunch, or switching up your date night routine, come out to downtown Irving, you’ll enjoy making new memories here.